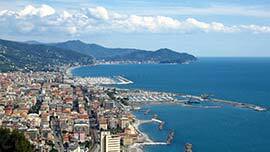 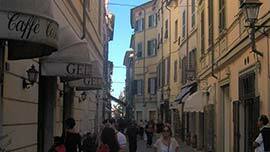 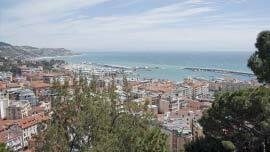 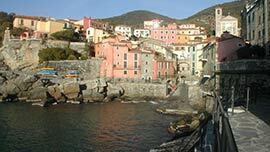 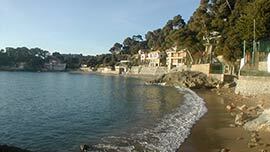 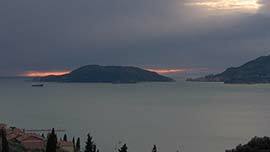 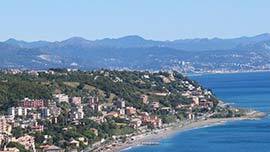 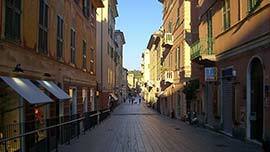 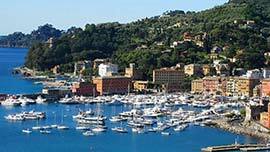 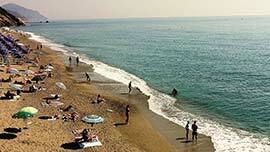 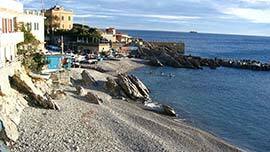 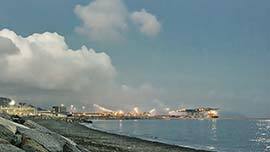 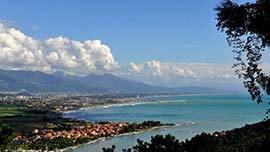 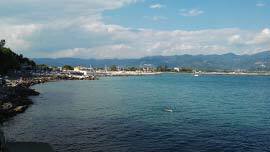 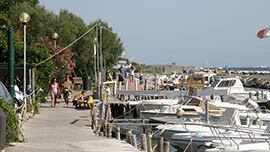 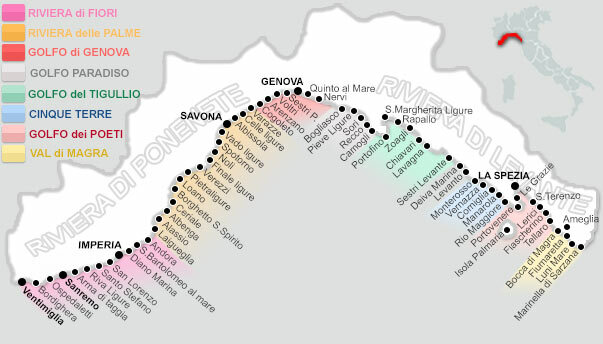 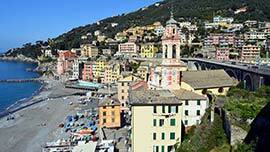 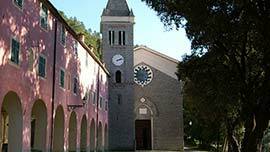 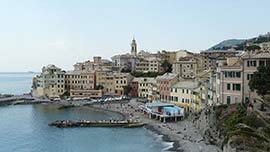 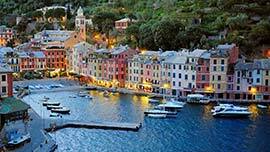 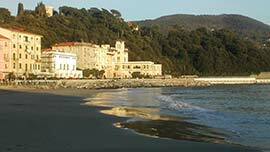 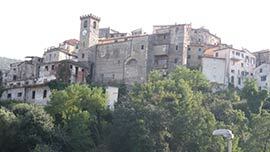 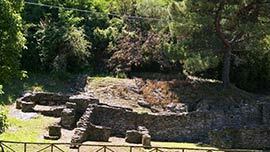 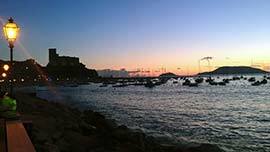 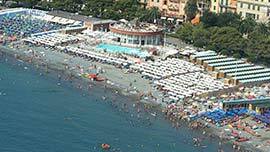 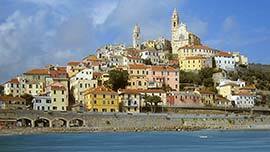 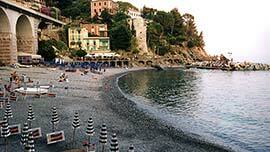 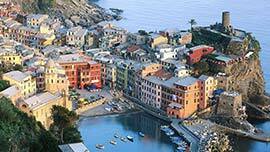 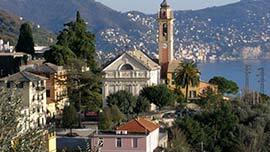 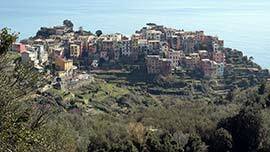 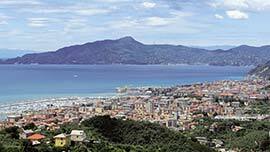 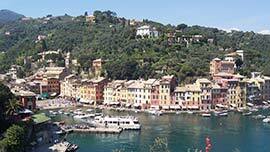 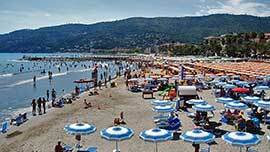 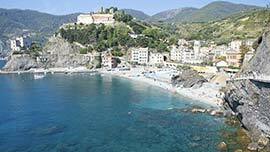 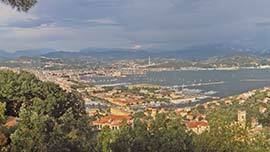 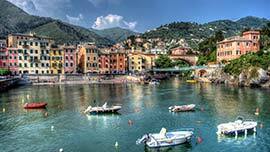 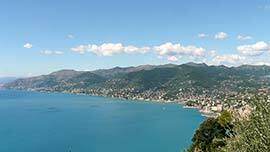 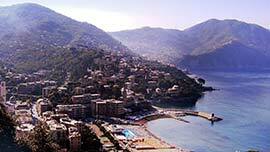 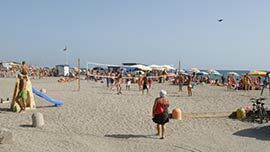 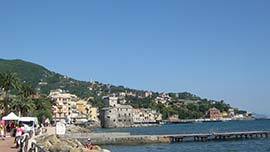 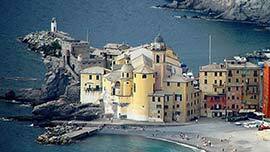 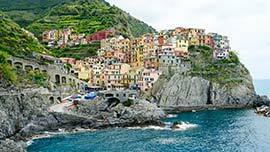 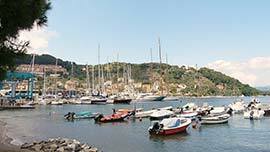 In this web site, you can find information and pictures on Liguria and more, specifically on the Five Lands (Cinque Terre), the Poets Gulf (Golfo dei Poeti), on Portofino and its surrounding area. 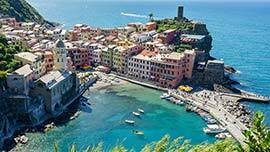 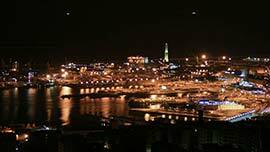 You will find what’s necessary to discover, at least virtually, these wonderful villages and the thousand secrets which unite man and the sea. 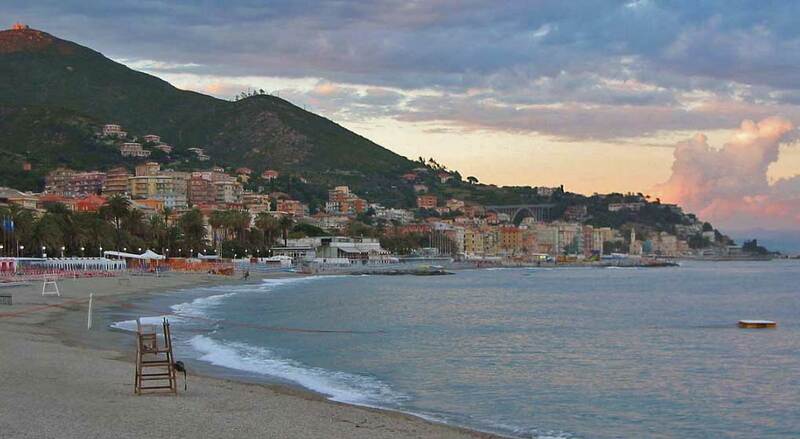 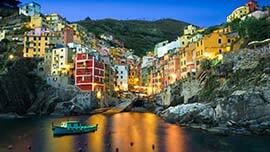 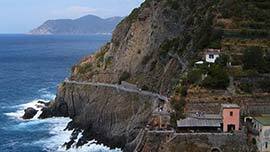 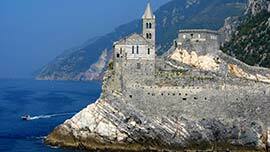 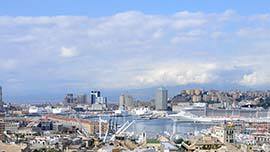 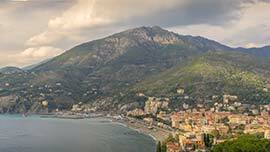 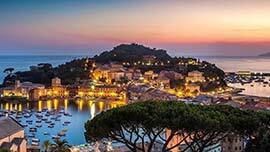 The Liguria Coast is surely the most adapted place for romantics, a landscape of legendary proportions, a unique natural spectacle remained untouched by time.